With Wonder Wand you won't believe the difference! 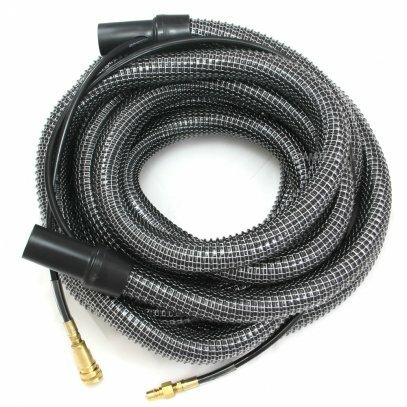 Clean at much higher pressure than a normal wand - up to 1000 psi without over-wetting! With a normal wand, solution is sprayed into the carpet, and then sucked back out a fraction of a second later. The more vacuum power you have, the more solution you can recover. With the Wonder Wand, the solution is atomised at high velocity and is kept in constant motion. Because the solution is always moving, it requires far less vacuum power to keep it moving - up to 90 + % of the solution is recovered! Carpets are left drier - much drier. You only have to feel the carpet after cleaning to see the difference. 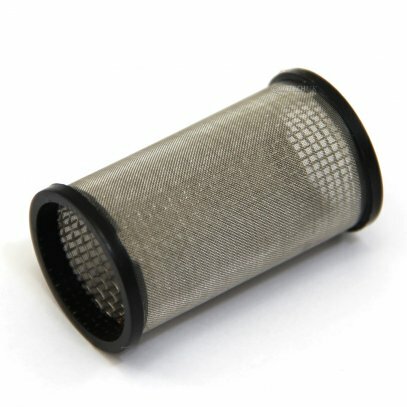 It can literally knock hours off your drying times, no matter what extraction system you use. The Wonder Wand can give you very short drying times at very high pressures of up to 1000 psi - it is capable of cleaning in ways that are impossible with any other wand. What psi do you need? 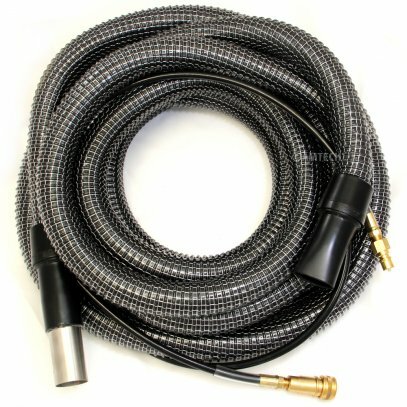 Until recently, the manufacturers recommended this wand be used with at least 200psi. However, in recent testing the Wonder Wand was found to work very well with an ordinary 100psi extractor (change of jets recommended). Faster drying without extra Vacuum Motors! 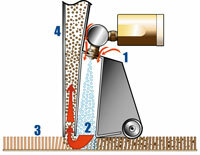 Some carpet cleaners look to add extra vacuum motors to get faster drying times. But more vacuum motors can mean more amp draw, and more risk of tripped fuse boxes - which never looks good in the customers home. With the Wonder Wand, there is simply no need for this extra vacuum power - the Wonder Wand doesn't rely on air flow or water-lift in the same way as a conventional wand. In fact, until recently all the CFR machines with Wonder Wand were originally designed to run on just one vacuum motor - and the drying times were still far shorter than convention wands coupled with 2 x 3-stage vac machines! 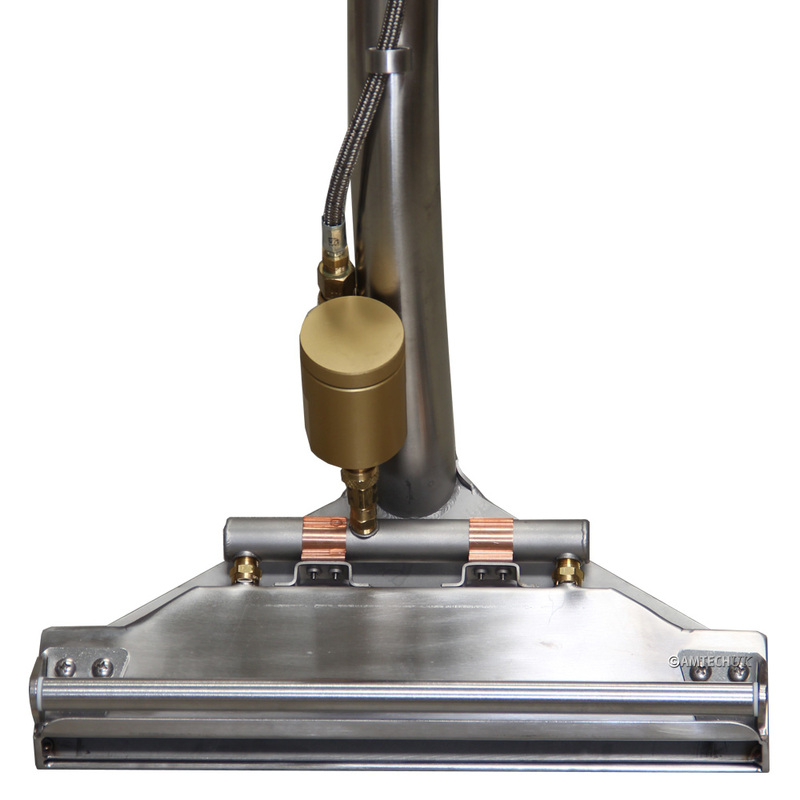 The Wonder Wand can give much faster drying times than adding a third vacuum motor, but without the extra amp draw, extra tripped fuses, or extra parts to break down. With the Wonder Wand, even inexperienced operators can clean at high pressure, with very little risk of over-wetting, and much shorter drying times too. If you employ staff, this is the perfect wand. There's no more worrying about over-wetting with new technicians - probably the most common mistake new technicians make. The Wonder Wand incorporates the latest in ergonomic design. The unique roller system allows the user to maintain a more upright posture to reduce back fatigue. Instead of making multiple passes on heavily soiled areas, you can often just make slower passes with the Wonder Wand. Cleaning is so much easier - in fact it's almost like mowing the lawn when you've got a larger area to clean! You will be amazed how this wand reduces fatigue after a long days cleaning. The built-in roller also allows the wand to be rolled forward on the return stoke, eliminating the need to lift the entire wand. 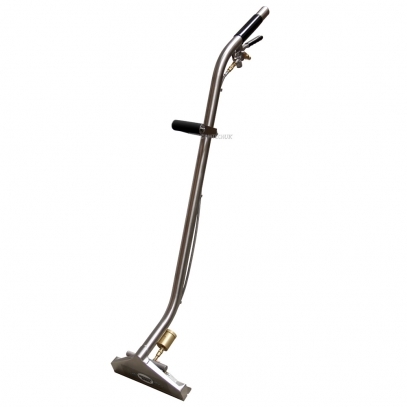 The Wonder Wand is fitted with 2 x stainless steel quick release jets. This means you can change to different jets for different carpet types in just a few seconds - anyone who changes jets for different types of upholstery will understand just how useful this can be for different carpet types too. 1. 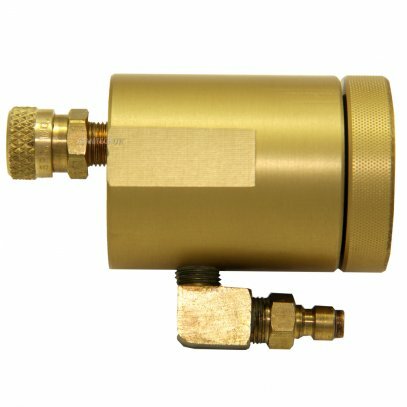 Air induction head atomizes high velocity solution. 3. Solution is kept under constant vacuum control. 4. Solution is simultaneously recovered.